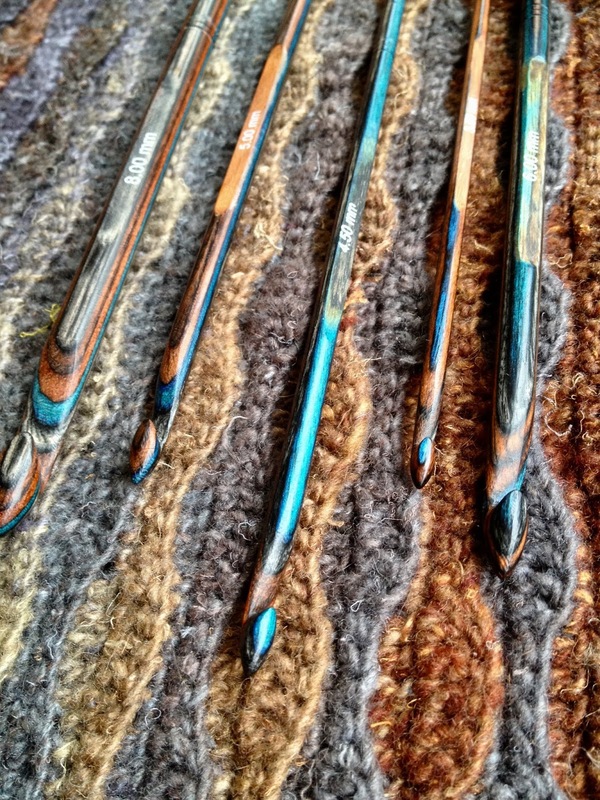 I started knitting in my early childhood, more than thirty years ago. My first tutors were my grandma and my mum. The Napmátka Műhely (Sunbride Workshop) was launched as a family initiative in 2007 with a purpose to save traditions and turn it into modern colours, cut and appearance. Each of my handcrafted products is my own design and one-of-a-kind. Crochet came into my life later, but equally enjoyably. 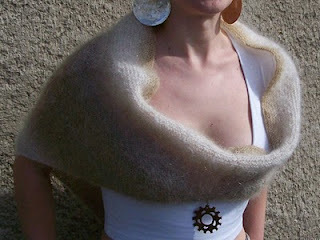 I work mostly from natural yarns: wool, cotton, silk, bamboo and many more. Some items are certified as 'Work of Applied Art' by the Hungarian Institute for Culture and Art. 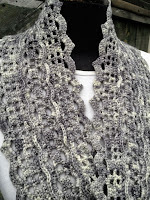 Some of my patterns are also available in English as Ravelry and Patternfish download or from my Etsy shop. 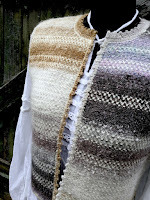 Hungarian folk style linen stitch vest with crochet picot edging. Sizing and measurements are given in centimeter. 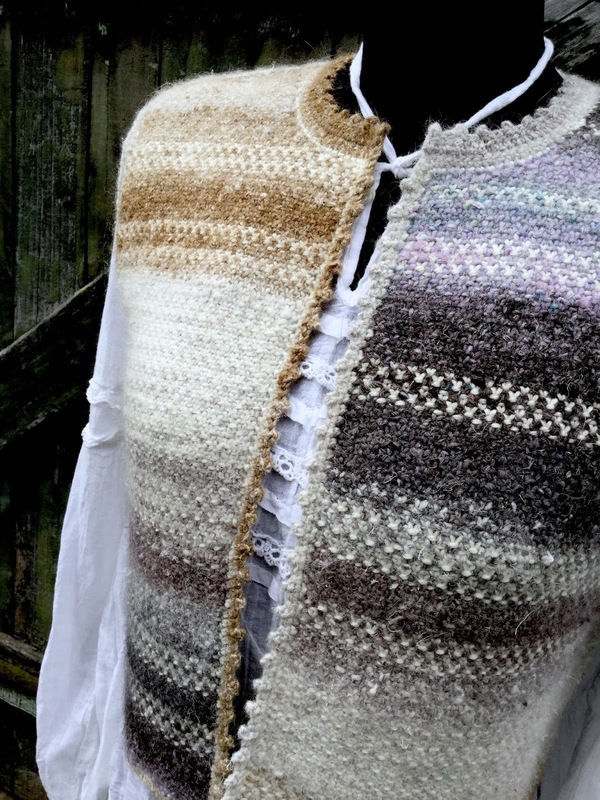 Please read pattern through before starting your vest, it may contain some methods and shapings which are not difficult and also explained but unfamiliar to those who knit and crochet outside Middle Europe. 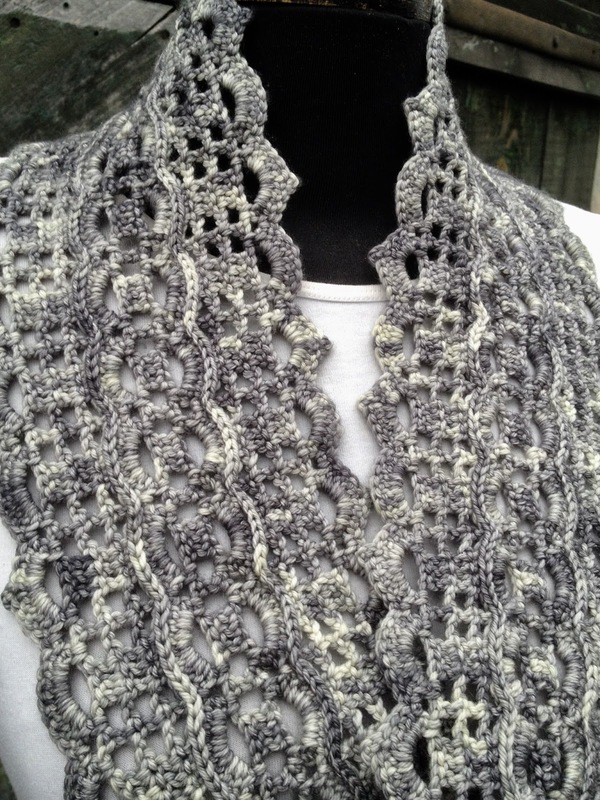 This is a so-called 'mirror image' cowl, the technique involves crocheting half of the project at a time, working along opposite sides of the foundation chain (round). 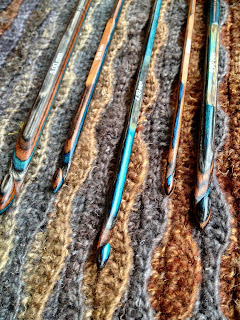 Surface crochet gives the finest details. Reflecting architectural elements of nature and man, this project borrow its shape from intricate bridgework and ornate arches. This vest was designed with a slight resemblance to the traditional Hungarian female vest named pruszlik. The precious piece of clothing is usually fitted and tight cut (like a bodice or corset), has short / cropped length and the woven fabric is lavishly decorated with different techniques. It is originally sewn and embroidered, however, in my designing process I always try to turn this folk piece into a modern yet traditional knitted or crocheted object. If you want a bit or much bigger, you can follow my three different methods described in the pattern. 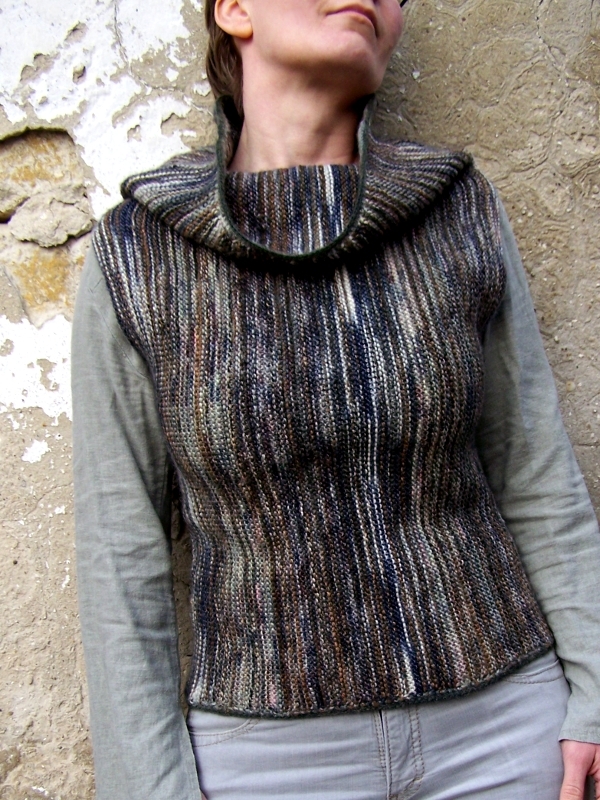 A simple pattern for a slightly fitted raglan sweater with boat neck and short sleeves. Presently it is available in size M (bust 36 inches without stretching.) Easy-to-follow instructions and pictures are included. The pattern is for free. Any size can be made following the pattern instructions. Project represents the beauty of simple, modern and minimalist cut which shows off female body - due to the sideway garter stitching - and frames the neck gloriously with differently textured yarns in earth tones. Name recalls the view of fields after the winter has gone.